Click the button below to add the PURPLE mica powder by TAG Body Art 15ml fine loose powder to your wish list. 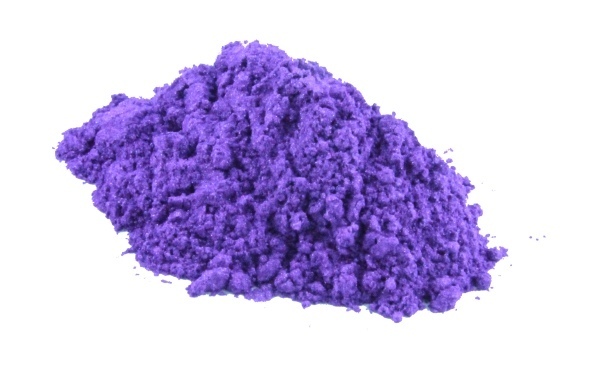 Enhance your face painting and body art with shimmering cosmetic mica powder. Can also be used instead of glitter for temporary tattoos. Highly pigmented ultra fine loose powder for creating dramatic wet or dry designs. Can also be mixed with mineral oil (baby oil), or Mehron Mixing Liquid., and applied as a 'paint'.